Template has directions for making 1 bag..
Pergamano templates are used with parchment paper for making boxes, bags, bows and more. 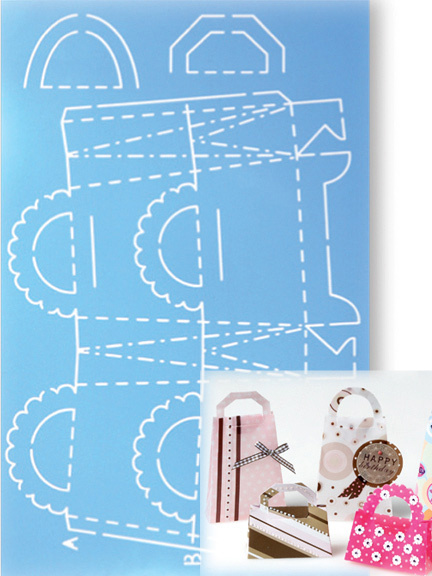 You trace the cut - out lines onto your parchment paper and follow the direction on the packaging for making these special crafts. A wonderful craft for using the beautifully designed parchment papers available today. The parchment can also be decorated with embossing and perforating from one of our grid designs or with stickers stamps, 3D images or die cuts. 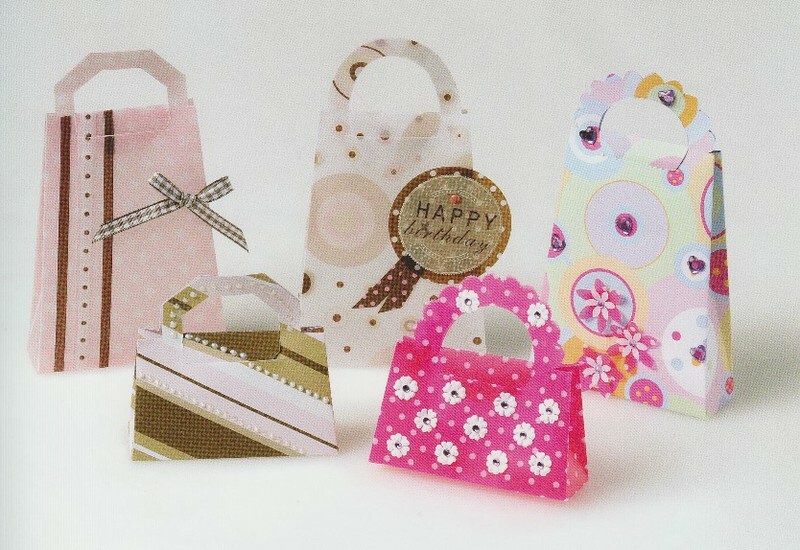 The templates are made of transparent and flexible plastic.